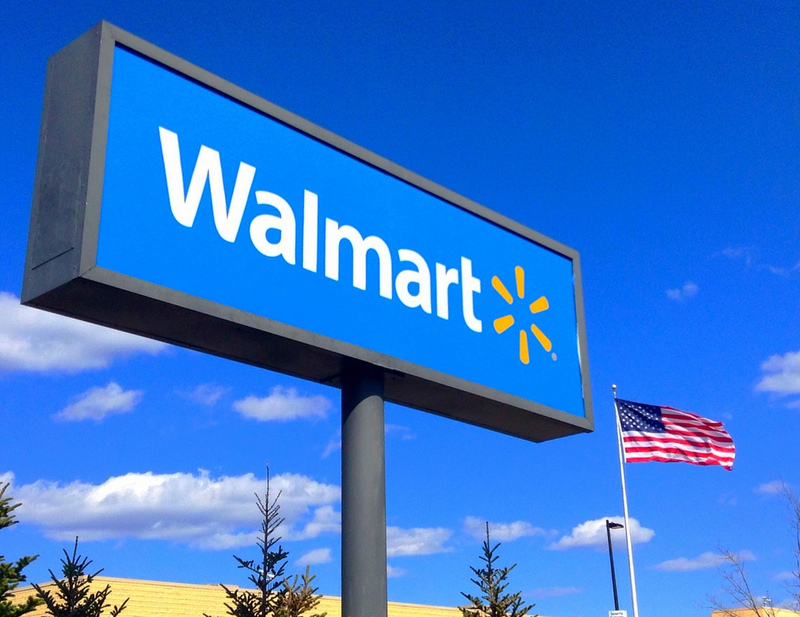 With the recent opening of its Food Safety Collaboration Centre in Beijing, Walmart has adopted blockchain technology to make it easier to track food within its supply chain, and thereby improve consumer safety. The US-based superstore franchise collaborated with IBM and Tsinghua University to develop the new systems, which are used in relation to supply chain record-keeping. Blockchain technology (not to be confused with British-based Bitcoin wallet provider Blockchain, which uses derivations of the same technology) provides a digital record of transactions between different stages in a supply chain. These records are then ordered into ‘blocks’ which are saved on the digital system and cannot then be altered. It is a preferred method for many manufacturers, as it ensures that records are more reliable: for instance, unlike paper records, which can be lost, damaged and edited, and which are more difficult to copy, log and file in a manner suited to wide distribution, digital files in a blockchain model are generally more accurate and dependable. According to PR Newswire, this type of food authentication and supply chain mapping can be ‘a critical step to quickly finding and helping address sources of contamination around the world.’ The technology means that each product is marked with certain key pieces of information, from the name of the farms from which its raw materials were sourced, to batch numbers, factory data, expiration dates and shipping details. The new levels of accuracy it provides are particularly useful. There are, of course, drawbacks; not least of which are the high set-up costs of investing in such technology. There’s a reason why collaboration with the likes of IBM doesn’t happen every day. The project will incorporate programming architecture from Linux’s Hyperledger initiative, one of the fastest-growing projects of the past year which was adding ‘two new members per week‘ back in August. It’s a strong platform from which Walmart can take its latest step into food supply chain accountability and, therefore, greater customer safety; and if the move can save Walmart the pain of recalls and audits in the future, it could well be worth the cost (and then some).